Palmar Hyperhidrosis is the excessive, uncontrollable sweating of the hands or palms. This is an extremely stressful and embarrassing medical condition. Try these tips and avoid such situations. Also Read : Kindly suggest the management for sweaty palms. 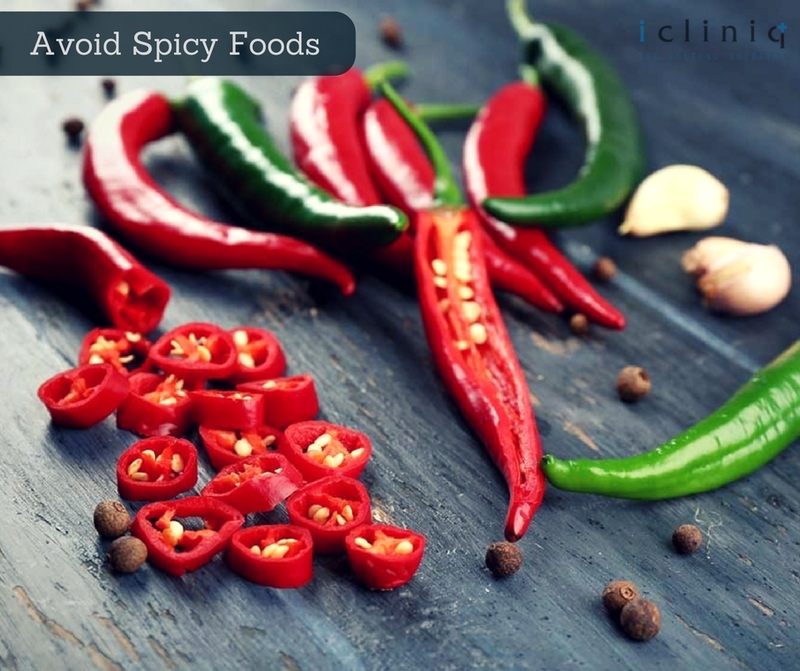 Avoid Spicy Foods: Certain spicy foods along with too much caffeine or alcohol increases your heart rate, in turn raising your body temperature as well. Increased body temperature leads your sweat glands to perspire. Use Hand Wipes: Keep handy a pack of alcohol-based hand wipes. 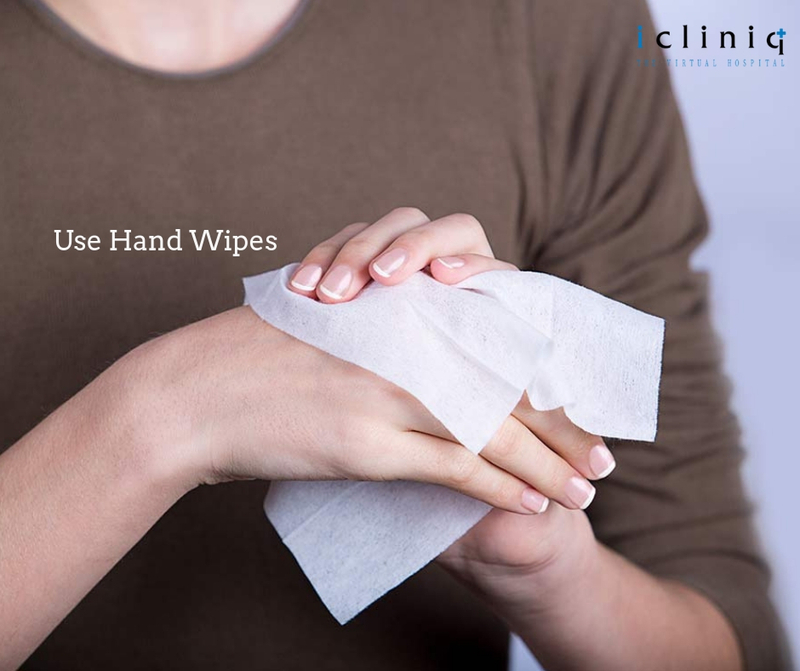 Use the wipes when you know you are going to be in the midst of a social gathering. The alcohol in the wipes will shrink your pores, reducing sweatiness temporarily. Also Read : What is the cause of widespread muscle twitching and sweaty palms? 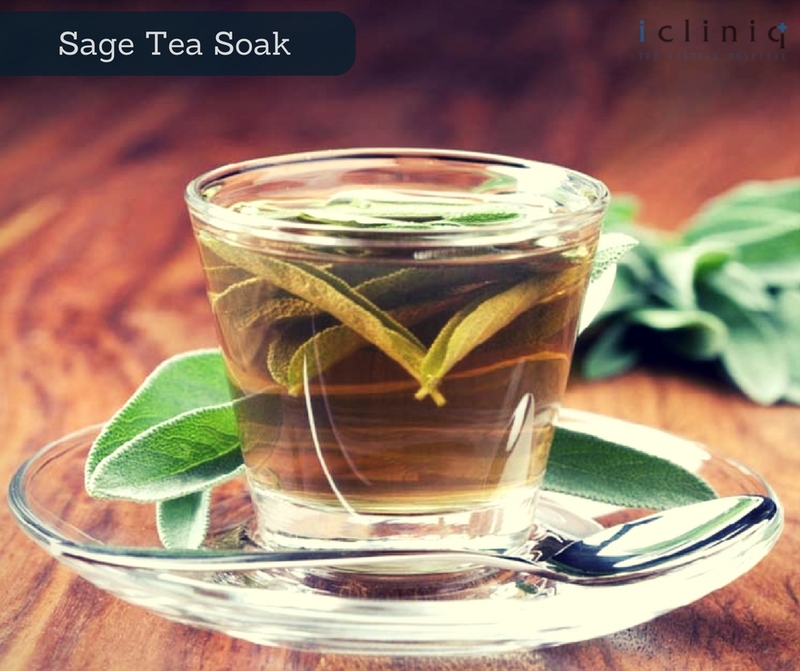 Sage Tea Soak: Sage tea is rich in tannic acid which is a natural antidepressant. Boil 5 sage tea bags in 1.5 liters of water. Cool the solution and soak your palm in it for at least thirty minutes. If done on a regular basis, it will shrink the pores in your palms and reduce sweating. 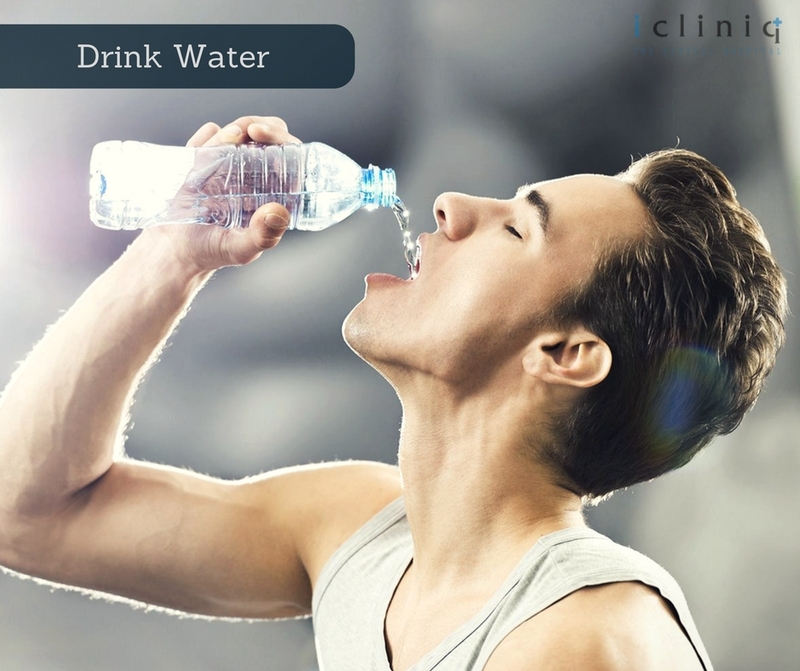 Drink Water: Drinking a lot of water helps you maintain your body temperature and reducing excessive sweating. 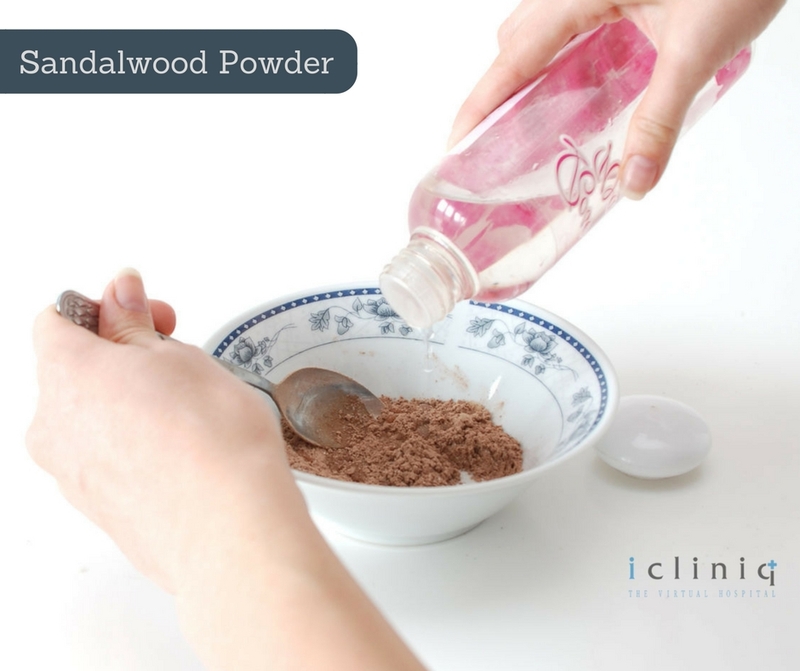 Sandalwood Powder: Make a paste of sandalwood powder mixing it with lemon juice and rose water. Apply it on the sweaty areas and wash off when dry. Follow it for at least a month to see results. Q: Why are my hands and feet cold and sweaty always? 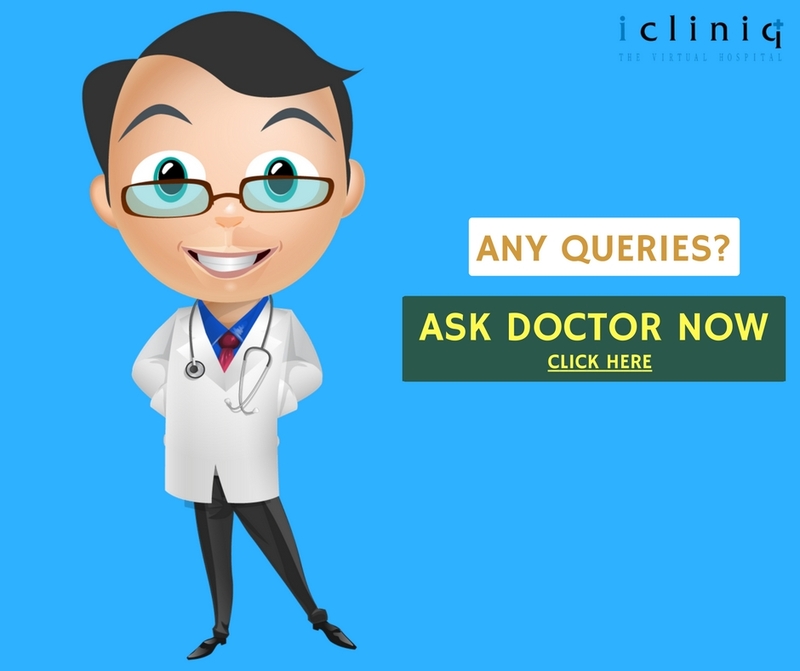 Q: What can be the reason for the loss of subcutaneous fat?